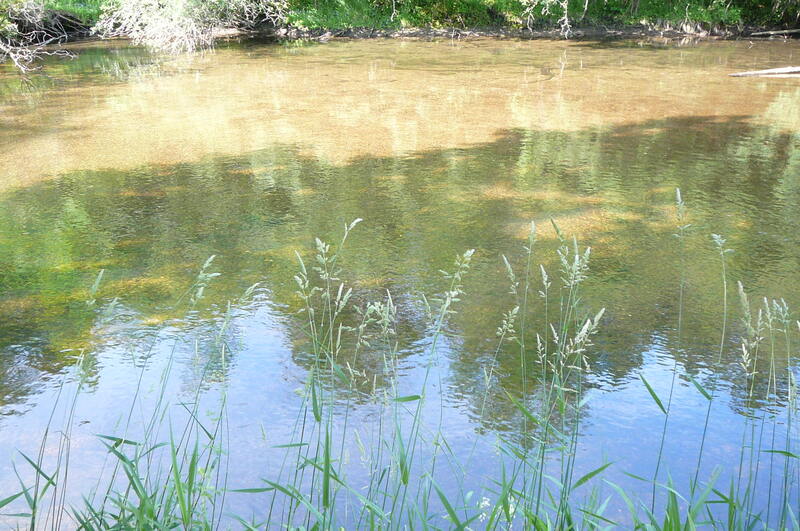 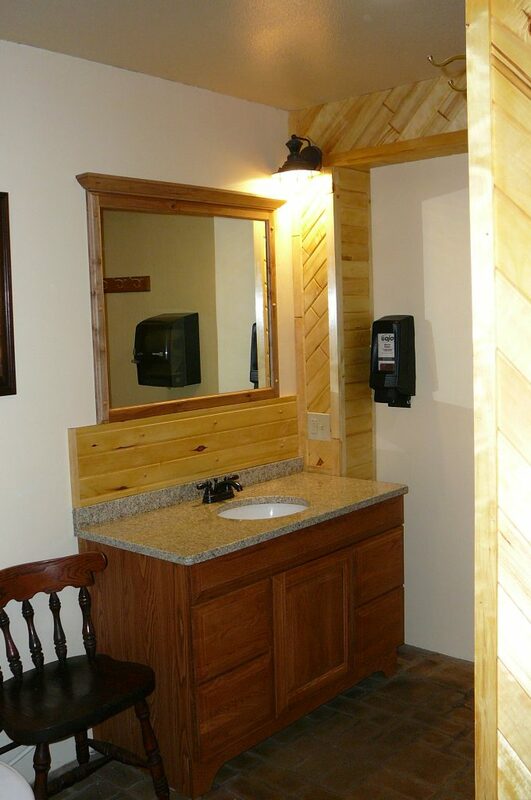 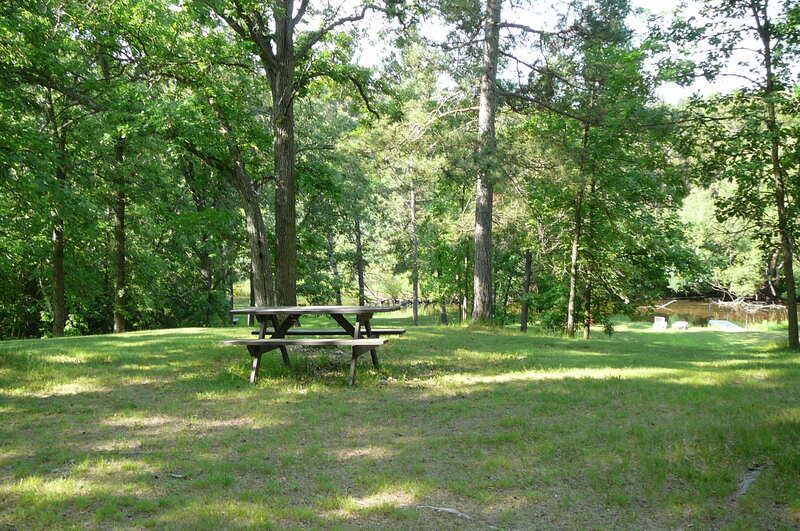 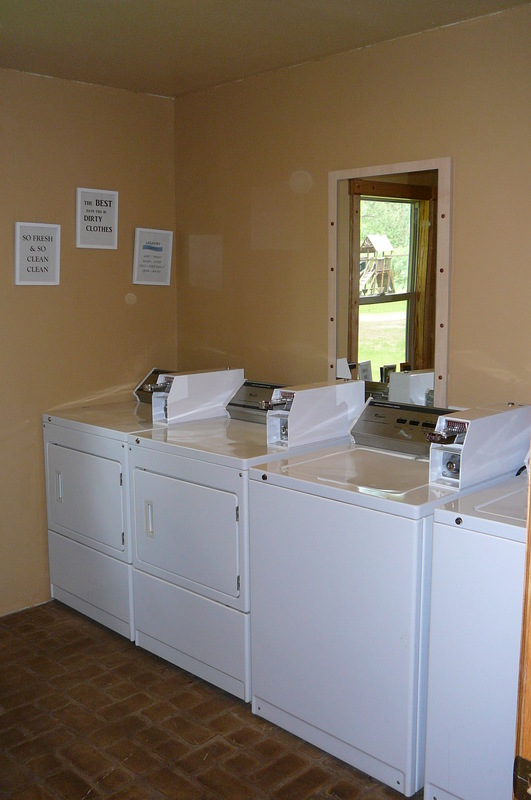 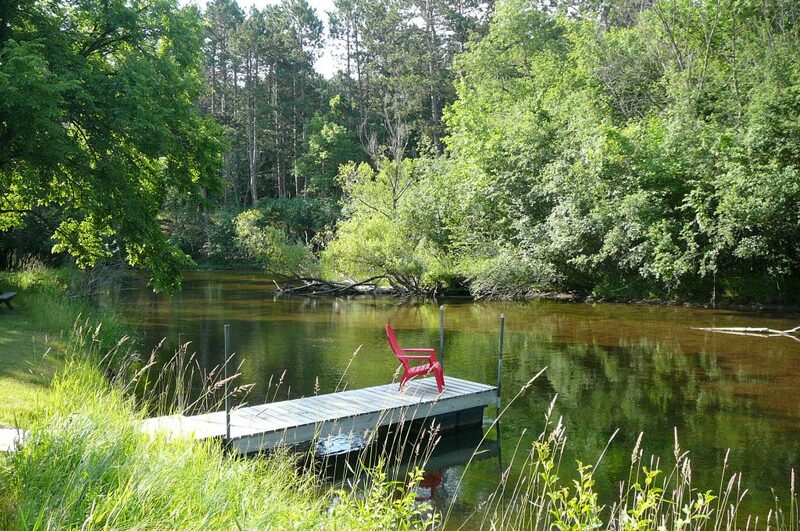 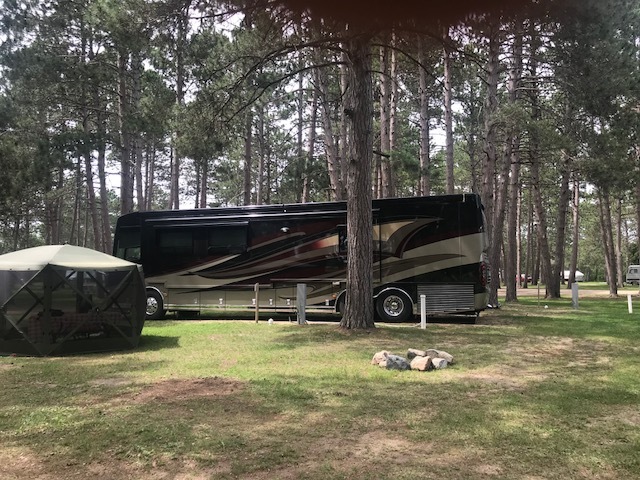 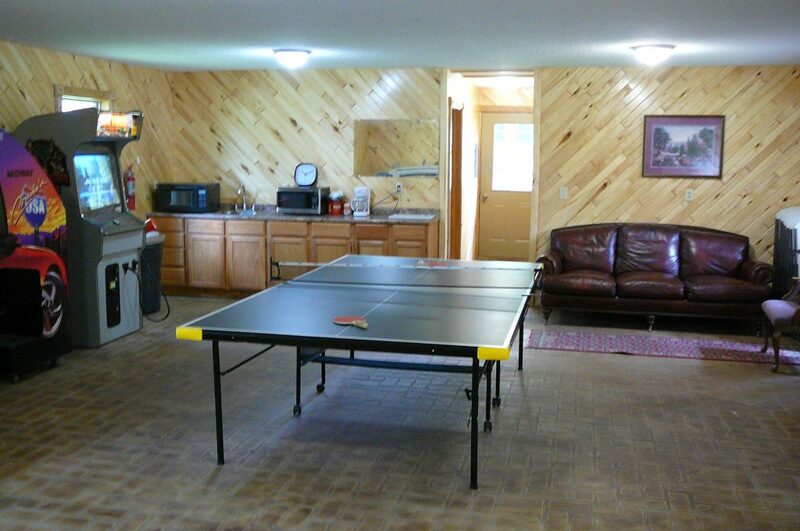 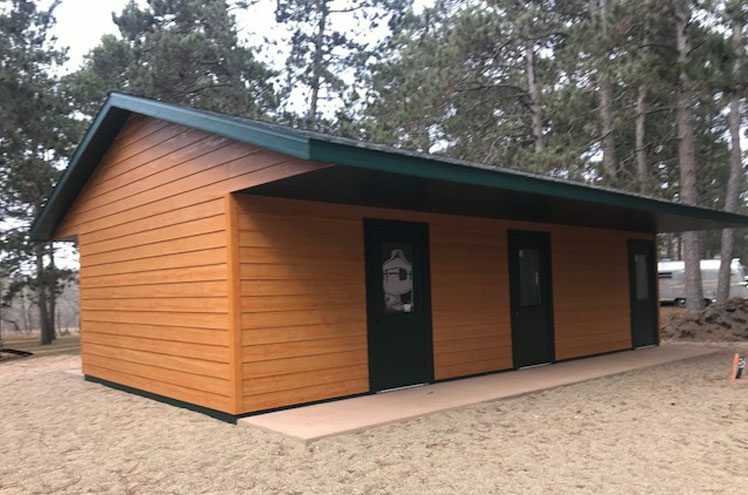 Big Pines RV Resort, home to scenic Park Rapids RV campsites, is the ideal northern Minnesota spot for your summer retreat or weekend getaway. 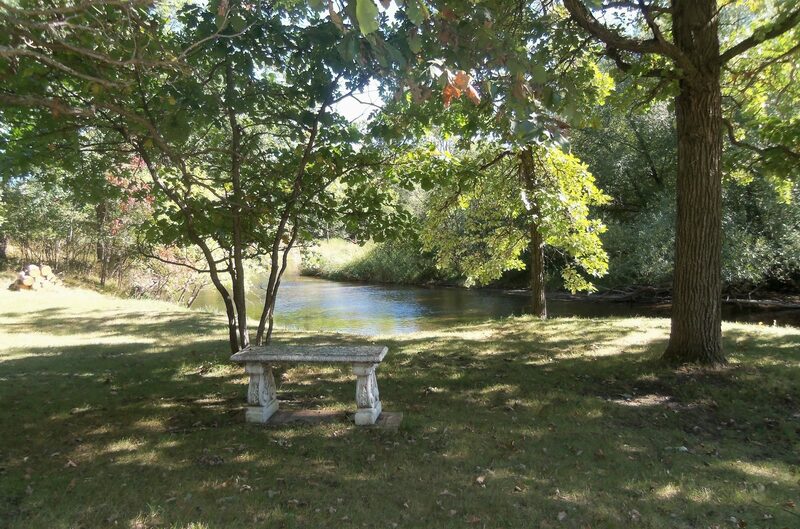 Escape to the beauty of a natural pine forest with all the modern amenities you need! 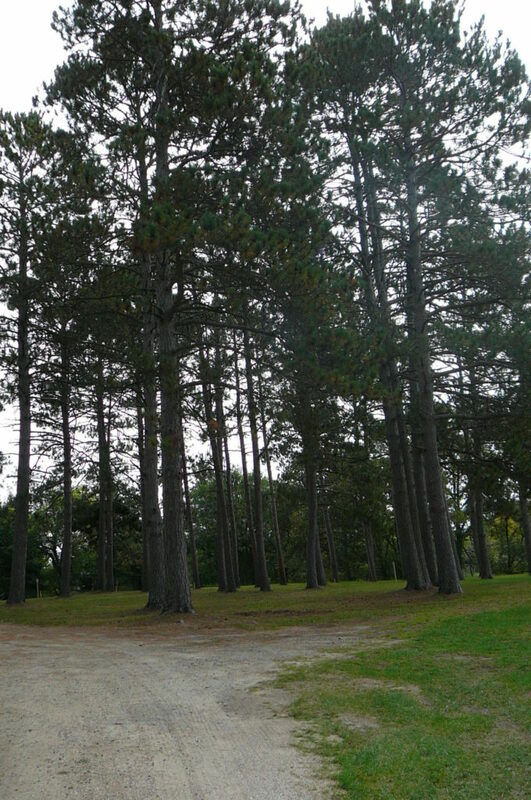 That’s why we call it BIG PINES RV Park!